We now have the books we need to scan. We’ll start back up on HQ releases starting on chapter 53. Once time allows, we’ll go back and re-release the LQ chapters for best quality archiving. This entry was posted in Nanoha ViVid, News, Releases and tagged mahou shoujo lyrical nanoha, mahou shoujo lyrical nanoha vivid, Nanoha, scanlation, ViVid Translations. Bookmark the permalink. Actually 52 will be LQ as well. That’ll finish off volume 10 so volume 11 will be back to standard. Gotcha. Updated the post for that info. On page 24 the bottom word balloon says “was” twice. Like mother, like daughter, huh? I can certainly see it in this chapter. I don’t think Nanoha is yet ready to pass the torch for good, though. She’s, what, 23 in Vivid? However, it should be pointed out that they live in the same house and jointly adopted a kid, and furthermore when they were in Section 6 they had a shared giant room with only one bed. Chances are very good. At the risk of starting trouble again, there’s a scene next chapter that kind of disproves that. Is that a bad car or something? Despite being a guy I have 0 interest in motor vehicles. I’m perfectly content with my 12 year old Intrepid. Well… just not fancy in any way. It’s a cheap basic family car for the not-so-rich post-communist central european people (among others). 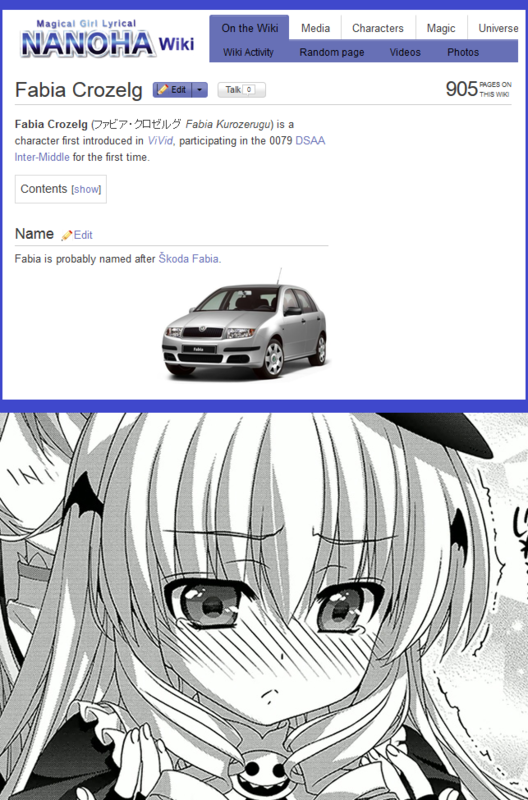 Other characters like Einhart or Fate seem have their car names from sport/expensive/fast ones though. after reading this chapter lol. yes we can see lol she really does take after nanoha. except for one small part lol. Nanoha’s befriending usually involves the use divine buster or starlight breaker lol. You got this. 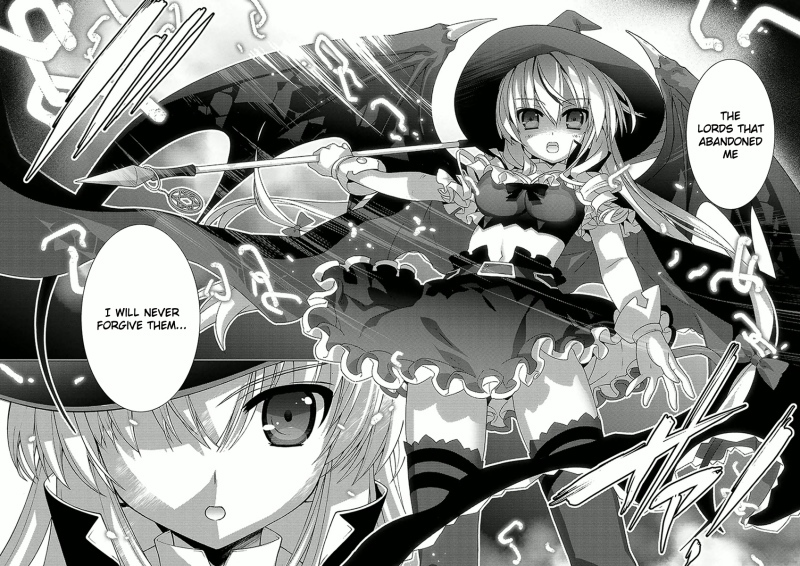 This is why it’s not pure Nanoha style. Fate style mb?